Constantine Economides is an associate in Robbins Geller Rudman & Dowd LLP’s Boca Raton office, where he practices complex federal securities litigation on behalf of individual and institutional investors. He is currently part of the litigation teams for a variety of securities cases, including a multi-billion dollar securities fraud action against Valeant Pharmaceuticals International, Inc. Through his wide-ranging experience – assisting in an objective decision-making role as a federal law clerk and practicing both plaintiffs’ side and defense side litigation – Constantine has developed a unique insight into successful litigation strategy. Constantine was a litigation associate at Greenberg Traurig, P.A., where he defended financial institutions against consumer claims and class actions in federal and state courts throughout Florida and New York; a litigation associate at León Cosgrove LLC, where he represented corporations in domestic and international business litigation and prosecuted federal class actions on behalf of consumers; and a litigation associate at BakerHostetler LLP, where he practiced international litigation as part of the team that recovered over $11 billion on behalf of the victims of Bernard L. Madoff Investment Securities LLC. Additionally, from 2013 to 2014, Constantine served as a judicial law clerk to the Honorable William P. Dimitrouleas of the United States District Court for the Southern District of Florida. In these capacities, Constantine has participated in all aspects of the litigation process in various fora, has encountered a vast array of procedural and substantive legal issues, and has played a significant role in prosecuting, defending or adjudicating over 150 cases. Constantine currently serves on the board of the Broward Chapter Federal Bar Association, on the Law Clerks Committee of the Broward Chapter Federal Bar Association, on the executive committee of the New York State Bar Association International Section, and as a co-chair of the Florida Chapter of the New York State Bar Association International Section. 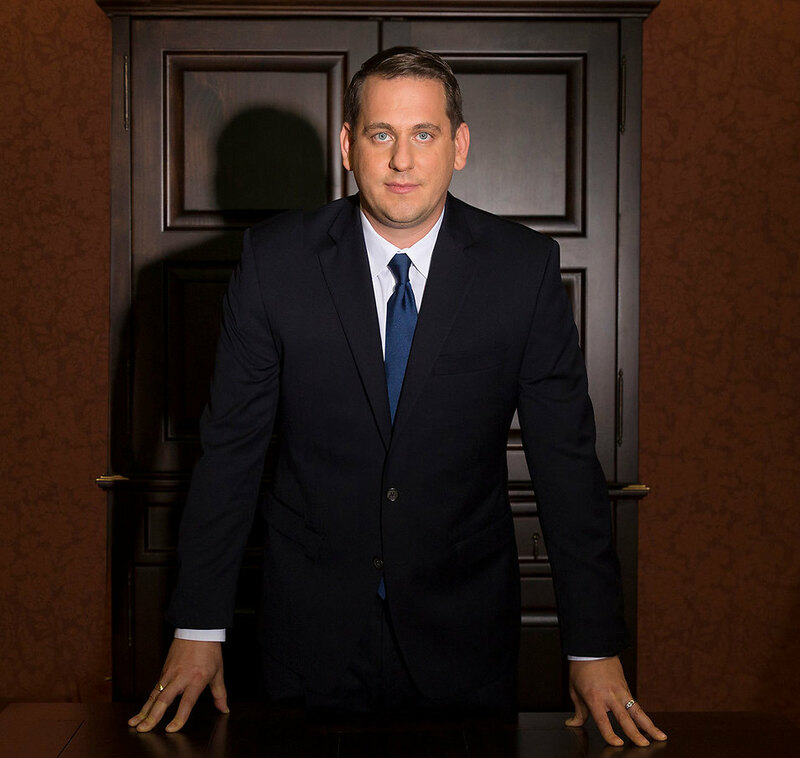 He has been recognized for his work in the field of class actions by being named a “Rising Star” three consecutive years by Super Lawyers Magazine. Constantine earned his Bachelor of Arts degree, with a double major in Sociology and Communication, from the University of California at Santa Barbara; his Juris Doctor degree from The Ohio State University Moritz College of Law; and his LL.M. in International Legal Studies, with a focus on litigation and arbitration, from the New York University School of Law.